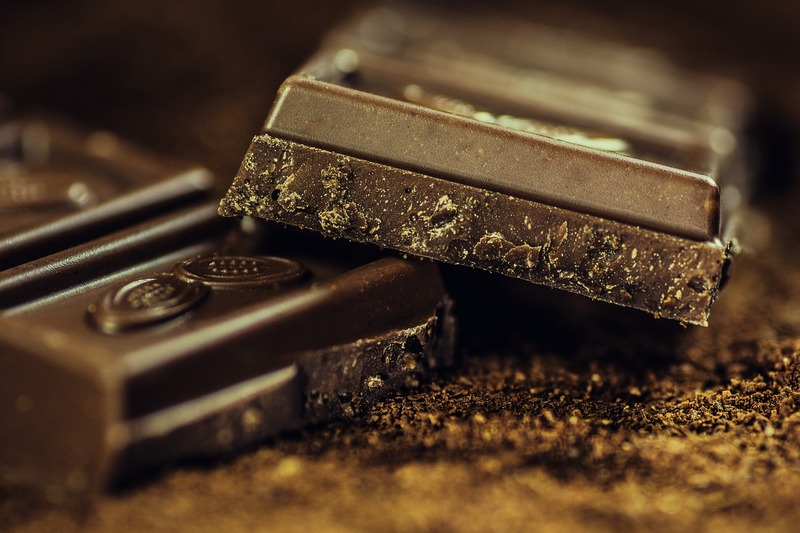 As science progresses, once decadent treats like chocolate and red wine have increasingly become part of the health debate. Experts argue that drinking a glass of red wine with dinner or munching on a few pieces of dark chocolate can help you live longer. Almost all of these studies point to polyphenols as the powerhouses behind these health benefits. These unique chemical compounds are at the center of the health industry as more and more researchers examine their effects on the human body. Over the years, studies have shown polyphenols have the ability to prevent serious disease and help people live longer. 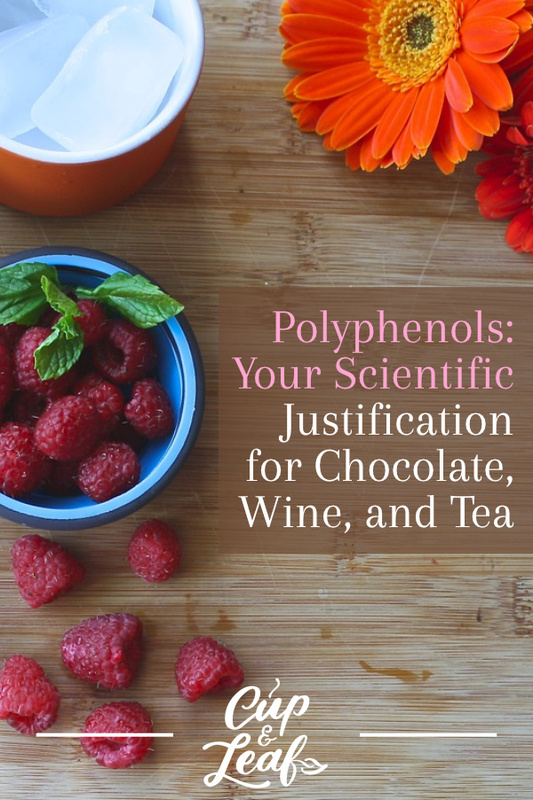 To understand how the health experts granted license to enjoy these indulgences, you have to understand what polyphenols are. Read on for a guided journey through the research that has made polyphenols stars of the health industry. Polyphenols are micronutrients found mainly in plant foods. They are naturally occurring chemicals and scientists have documented more than 500 varieties. Polyphenols are characterized by their chemical composition of phenols and hydroxyl groups of acids. These varieties can be broken down into four main categories of polyphenols. Polyphenols give plants their characteristic colors and also help to fend of disease and infection. They can be found in many different types of foods as well as in supplement form. The polyphenol content of plants varies widely. Polyphenols have been correlated with a host of health benefits thanks to their antioxidant powers. Polyphenols and their subsets such as tannins, are credited with boosting the immune system and eliminating free radicals. Polyphenol bioavailability — the proportion of the chemical that can easily be absorbed by the body — is also important. Polyphenols are fat soluble. That means that the best way to absorb the most nutrients from polyphenols is to take them with foods that contain healthy fats. To further understand the health effects of polyphenols, it's useful to go over the four main types. Polyphenols are differentiated in the study of chemistry by their chemical structure. All polyphenols consist of a ring structure and are identified by the number of rings and attached molecules. This classification system groups the polyphenols into four main categories. 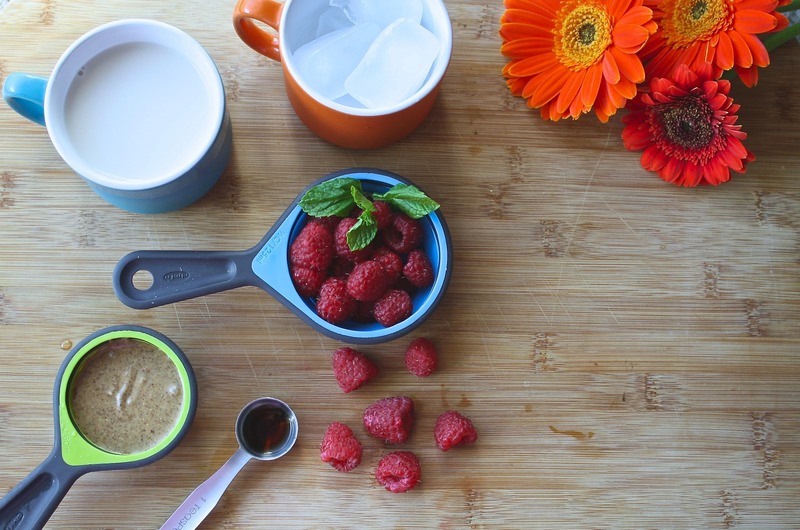 You've probably heard about the flavonoid group of polyphenols. They show up in hundreds of news articles where researchers find that chocolate or wine are good for health. These polyphenols contain antioxidant and anti-inflammatory properties. They are further divided into six categories that include anthocyanins, isoflavones, flavones, flavanones, flavanols, and catechins. The latter two polyphenols often play a starring role in research that shows tea is good for your health. One of the most widely recognized flavonoids is EGCG, or epigallocatechin gallate. 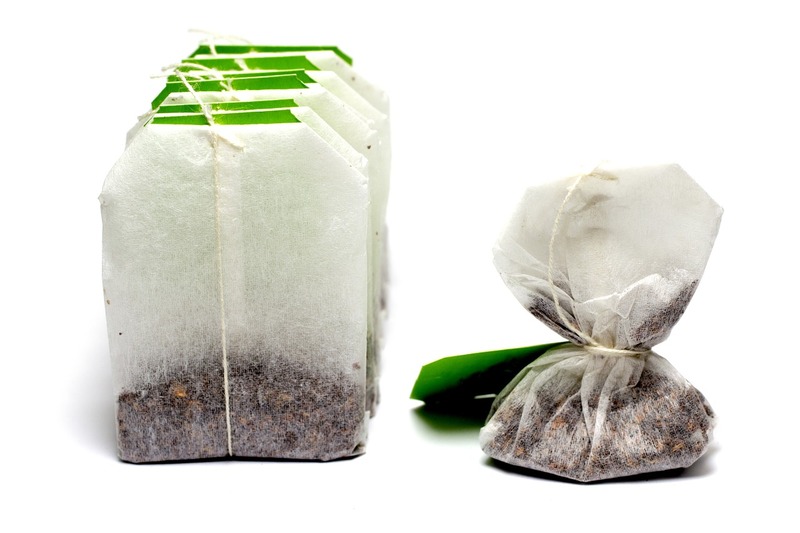 EGCG is a catechin found in high amounts in green tea and black tea. Research shows that EGCG has a direct correlation with lower risk of chronic disease such as cancer, heart disease, and neurodegenerative diseases. It has been shown to stop the reproduction of cancer cells and in certain cases can even destroy the cancer cells (1). This flavonoid is a major reason why tea is so beneficial for human health. There are many different types of phenolic acids, but they are classified into two categories: hydroxybenzoic acids and hydroxycinnamic acids. The skins, seeds, and leaves of fruit and vegetable plants contain the highest concentrations of phenolic acids. Phenolic acids account for close to one third of polyphenol compounds in the human diet. Phenolic acids are particularly abundant in citrus fruits (2). Stilbenes are less common polyphenols that can be found in small amounts in plant foods. Most stilbenes boast antifungal properties and help ward of infections. While you may not be familiar with the term stilbene, you may know one of its most famous agents — resveratrol. This bioflavonoid is known to stop the effects of premature aging. Resveratrol is also one of the answers to what is commonly called "the French paradox" (3).This paradox seeks to examine how the French consume more sugar, fat, and rich foods in conjunction with wine, but still have fewer cardiovascular problems overall. Research shows that one of the reasons behind this paradox is the presence of resveratrol in red wine and other French foods. The antioxidant nature of these polyphenols helps to eliminate free radicals that can cause oxidative stress and lead to heart disease. Lignans are polyphenols found in small amounts in plant foods. Lignans are plant-based estrogens, known as phytoestrogens. They block the effects of estrogen, making them useful in treating hormone related cancers including breast and ovarian cancer. There are many food sources you can use to add polyphenols to your diet. Most vegetables, fruits and teas are packed full of polyphenols that can improve your health. Most of your polyphenol intake should come from dietary sources. Plant polyphenols tend to be better than supplements. Supplements aren't strongly regulated so it can be difficult to ascertain quality and health benefits. Stick to eating recommended daily amounts of the foods below and you'll get all the polyphenols you need to stay healthy. Flavonoids are commonly found in dark chocolate, cocoa powder, fruits, legumes, vegetables, red wine, and green tea. They are sometimes called bioflavonoids and are sold in dietary polyphenol supplement form. Stilbenes are not as common in food, but they are found in high concentrations in grapes and red wine. Phenolic acids are present in tea, coffee, fruit juice, kiwis, apples, plums, and cherries. They can also be found in significant amounts in corn and grains. Dried fruits, black radishes, and onions are also significant sources of phenolic acid. Phenolic acids are easily absorbed by the intestines and processed through your digestive system. That makes these a great source of antioxidant-boosting health benefits. Lignans are more commonly found in cereals, grains, fruits, and algaes. Some of the richest dietary sources of lignans are olive oil, grape seeds, sesame seeds, flaxseeds, and linseed. Polyphenols are healthy antioxidants that can help prevent serious disease and protect the health of human organs. The American Journal of Clinical Nutrition has conducted numerous studies and meta-analyses of research over the years. 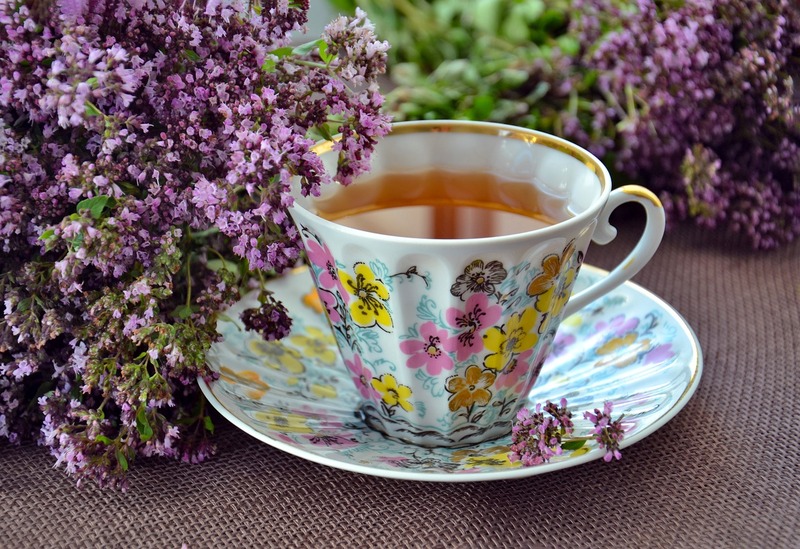 Recent studies show that polyphenols found in tea and plant foods can help prevent heart and brain disease as well as treat digestive issues and potentially cancer (4). Read on to dive into the details of polyphenol health benefits. As unhealthy diets become more common in the United States and Europe, cases of Type 2 diabetes have skyrocketed. Long-term effects of diabetes include vision impairment, ulcers, and amputation. Tea catechins and polyphenols have demonstrated the ability to prevent and regulate symptoms of diabetes. A 2005 study found that regular consumption of tea resulted in lower risk of long-term diabetes complications (5). This is due to the anti-oxidative effects of catechins such as EGCG. A second study published by Clinical and Experimental Pharmacology and Physiology found that flavonoids in tea can help to mimic the role of insulin. Research shows that polyphenols help to inhibit glucose absorption. The stilbene resveratrol and isoflavones also help to mediate the transport of glucose from the stomach to the intestines (6). These chemicals work to prevent and lessen insulin resistance. They also prevent oxidative stress that causes diabetes in the first place. Tea polyphenols can help to treat certain types of cancer thanks to high levels of antioxidant activity. Research shows that polyphenols help to protect DNA from oxidative stress caused by free radicals. The presence of free radicals has been linked to the development of certain types of cancer including lung and breast cancer. A study published by Oxidative Medicine and Cellular Longevity found that flavonoids in green tea help to protect cells from free radicals (7). A second study published by Pharmacology Research demonstrated that polyphenols can help to prevent cancer cells from mutating and deter tumor growth (8). The American National Cancer Institute, a part of Department of Health and Human Services, has also discussed the effect of tea in the prevention and treatment of cancer. The evidence shows that polyphenols can prevent cancer caused by UV rays and helps to stop the growth of existing cancers (9). The polyphenols theaflavin and thearubigin have also shown strong anti-cancer activity (10). These polyphenols are found in high concentrations in black tea. They inhibit the proliferation of cancer cells and in some cases, led to the death of mutated cancer cells. Resveratrol and quercetin have also shown the ability to prevent and treat cancer. Quercetin has shown particular promise in treating lung cancer thanks to free-radical scavenging effects (11). More research is needed as currently the evidence stems only from animal studies. Resveratrol has demonstrated the most promise and has been effective in treating all stages of cancer. It is most effective against lung, skin, breast and colorectal cancer (12). There are many risk factors that can lead to heart disease. Smoking, a diet high in fats and sugar, and genes can all contribute to higher risk of cardiovascular disease. The antioxidant properties of polyphenols help to counteract these risks and protect heart health. One of the most common heart ailments is atherosclerosis. This disease occurs when chronic inflammation leads to the breakdown of medium-sized arteries. If untreated, this disease can result in heart attack and cardiac arrest. One of the leading contributors of atherosclerosis is the oxidation of LDL cholesterol. Polyphenols work to eliminate this oxidation. They also lower levels of LDL cholesterol, or bad cholesterol. Catechins and polyphenols such as quercetin are the main agents for heart health in tea consumption. A 2001 study found that drinking two cups of black tea per day for one month significantly reduced the risk of heart disease in high-fat diets (13). Another study published by the European Histamine Research Society found that regular consumption of black tea could also lower blood pressure. The study focused on 218 women who were over the age of 70 and consumed various levels of black tea. The women who consumed black tea regularly for several years, showed lower risk of heart disease (14). These phenolic compounds can help to protect central nervous system processes and prevent neurodegenerative diseases such as Parkinson's and Alzheimer's disease. The anti-oxidative compounds help prevent free radicals from targeting brain function and cognition. Catechins such as EGCG and phenolic acids are credited with these powerful health benefits. One study published by the American Journal of Medicine examined the use of polyphenol-rich fruit juices such as pomegranate juice in decreasing Alzheimer's risk. At the conclusion of the study, participants who drank fruit juice at least three times per week were significantly less likely to develop the neurological disease (15). Other studies have shown the role of resveratrol in protecting brain cognition. These chemicals send signals to stop the proliferation of mutated cells and can even trigger attacks on oxidized cells that can cause brain diseases. EGCG offers protection against the neurotoxin MPTP, which is known to cause neurodegenerative diseases like Parkinson's (16). Certain polyphenols help to improve digestion and prevent disease such as stomach ulcers and irritable bowel syndrome. Catechins can trigger the production of stomach acid, which helps to break down food. This enables the small intestine to better absorb nutrients. Polyphenols also increase the amount of healthy bacteria in your gut. This leads to better digestion and fewer incidences of stomach upset and bloating. Polyphenols work to combat bad bacteria as well. They boast antibacterial properties that can help eliminate bacteria such as listeria and E.coli (17). Aging is a natural process. However, oxidative stress and the breakdown of repair agents over time can accelerate this process. Polyphenols present in tea and foods can help to boost these repair mechanisms and prevent oxidative stress (18). Polyphenols are powerful anti-aging chemicals that can improve the appearance of skin and support overall longevity. Polyphenols can help to decrease free radical activity that can cause signs of premature aging such as fine lines and wrinkles. Green tea catechins and flavonoids are particularly useful in the fight against aging. 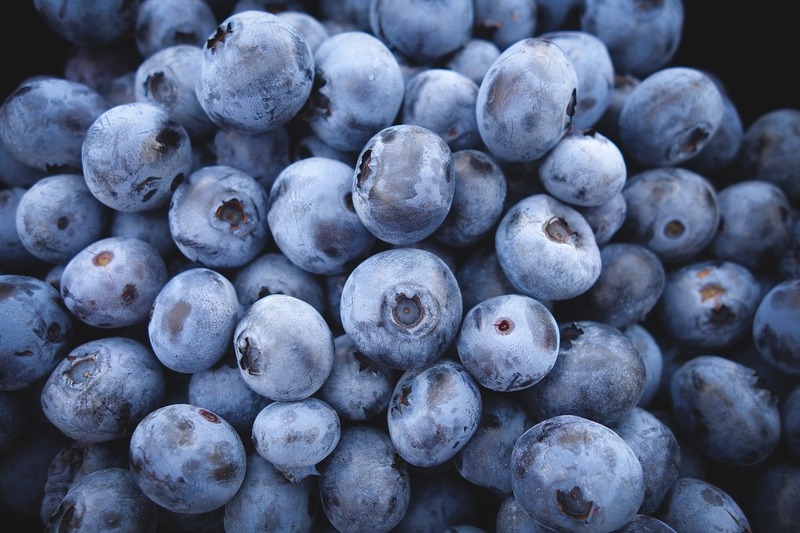 Flavonoids such as anthocyanins help to regenerate cells, resulting in more youthful skin. EGCG works to prevent oxidation that can lead to cell damage, which results in dull, dry skin. The evidence shows polyphenols have the ability to improve lives by preventing serious disease and improving body processes. The best thing about polyphenols is that it doesn't take a lot of effort to get these health benefits. Polyphenol-rich foods are easily accessible and you can pick many of them up at your local grocery store. 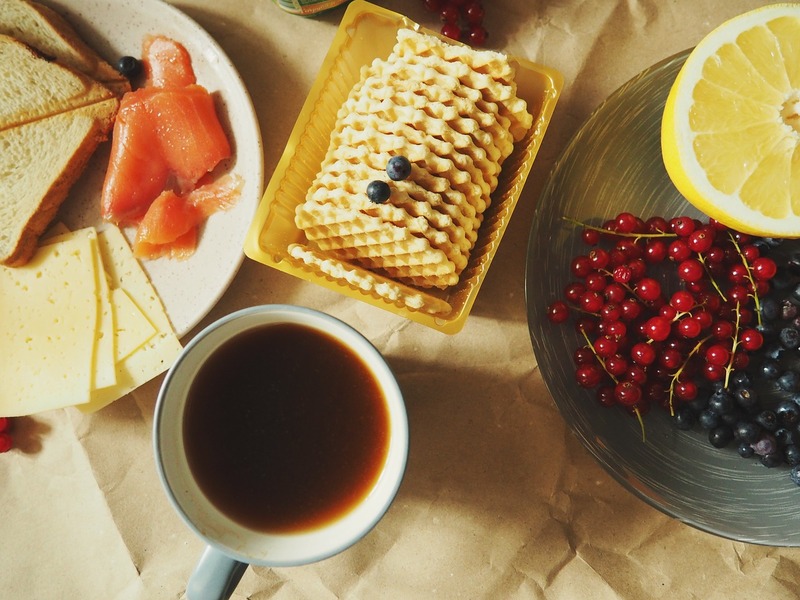 Tea, wine, and fruits are some of the best options when it comes to adding polyphenols to your diet. Eating a balanced diet is the best way to boost your antioxidant intake. Add polyphenol rich foods and beverages to your diet to reap the potential health benefits. Tea is a great source of polyphenols. It is chock-full of some of the most powerful compounds such as EGCG. Tea is a delightful beverage with thousands of flavors. You can enjoy the beneficial effects of polyphenols while sipping a taste you love. Opt for complex mixtures of herbs in spiced teas or stick to classic green tea to up your polyphenol intake. The true teas such as black tea, white tea, green tea, and oolong tea tend to have the highest concentration of antioxidants. You can also opt for fruity or spiced teas like ginger tea, lemongrass tea, and chai. Flavored teas offer the best of both worlds with floral and herbal compounds mixed with true tea leaves. 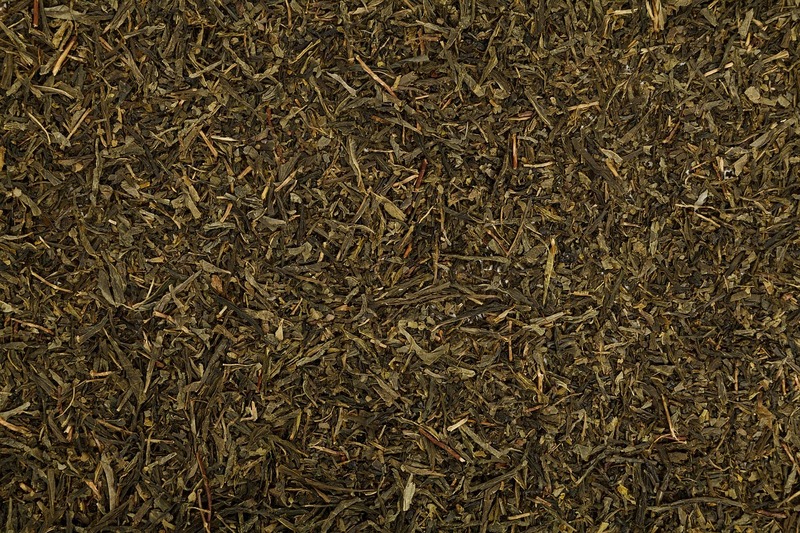 Some of our favorites are vanilla pu-erh and jasmine green tea. Choose your favorite flavor and cheers to good health.